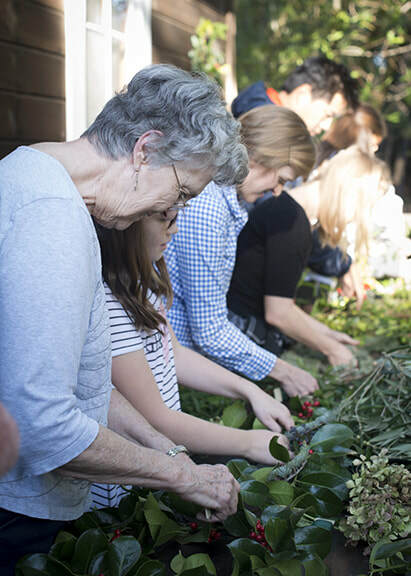 Towards the end of every year, the Fairfax Volunteers sponsor a holiday wreath-making and caroling potluck party. 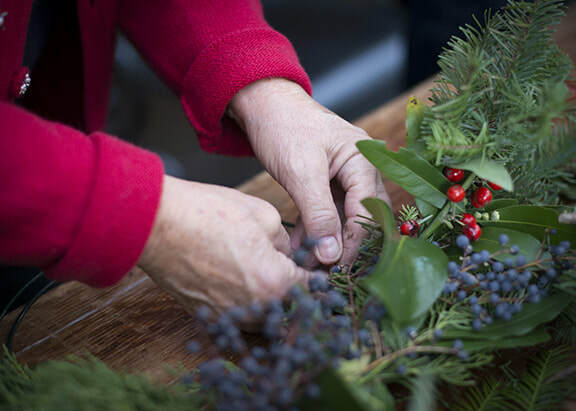 Open to all, this celebration is a great way to get in the holiday spirit.Wreath-making materials are provided for the creation of a holiday wreath of your own design and imagination, and you’re welcome to bring your own ribbons and decoration for personal flare. 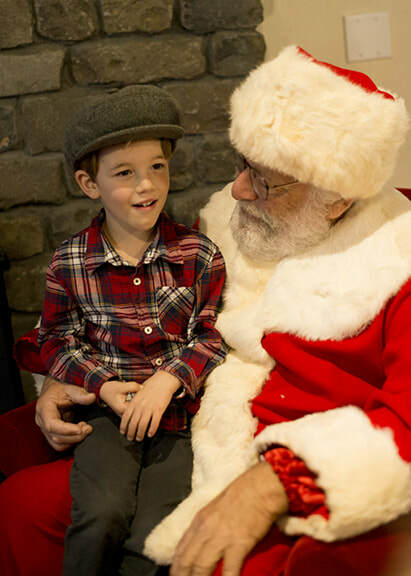 Holiday-themed caroling is led by local musicians and singers, and there’s almost always an appearance by Kris Kringle himself, courtesy of a Ross Valley Fire District “sleigh”!